Listen to Episode 41 on Stitcher Radio! Story 6: Can You Hear Me Now? 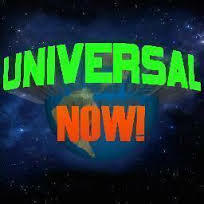 Also this week we talk to Ryan from Universal NOW about booking a MyMagic+ vacation!